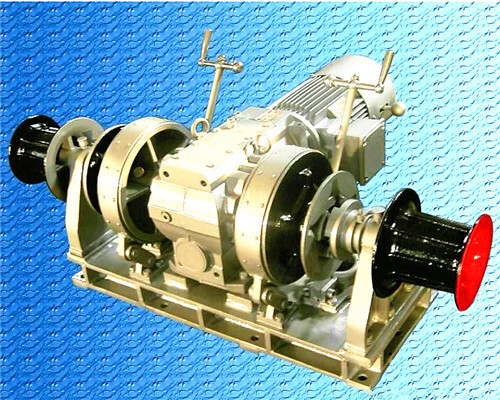 The power anchor winch produced from Ellsen winch factory is a kind of marine winch for the boat, ships, and yachts anchoring applications. 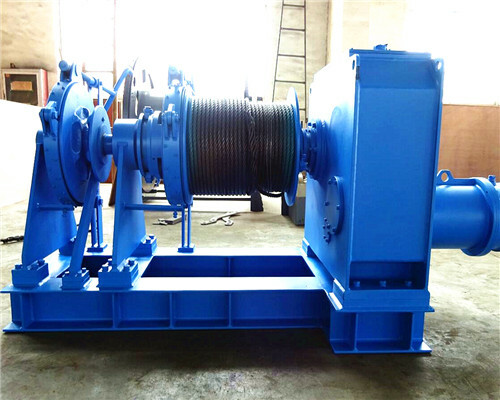 The powerwinch anchor winch has one or two anchor sprocket wheels mounted on a horizontal shaft, each equipped with a brake. 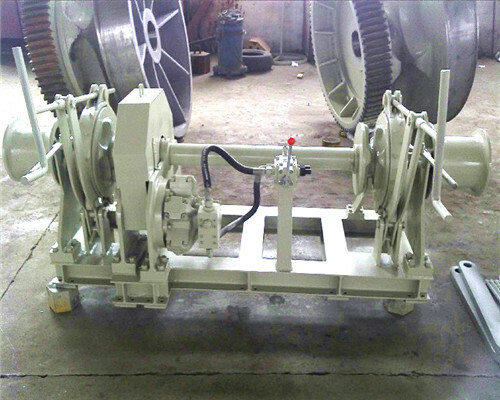 The winch’s sprocket wheel can be disengaged from the prime mover. 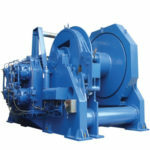 It can also be equipped with one or two winches. 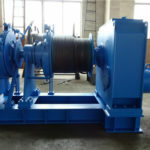 There are different types of power anchor winches at your business convenience, thus, any types you need, the winch factory can manufacture for you at factory price level. 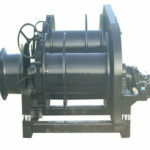 What power anchor winches types in store for your industry? 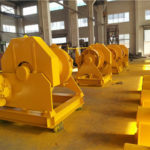 For your business facility, in Ellsen power anchor winch manufacturing factory, there are several of anchor power windlasses at a cost-effective level. If you need an anchor windlass for your boats material handling applications, there is Ellsen power winch for a boat anchor. And if you need a winch mechanism for dedicated material handling applications, there is anchor pro power winch model 625 for your professional material handling applications. 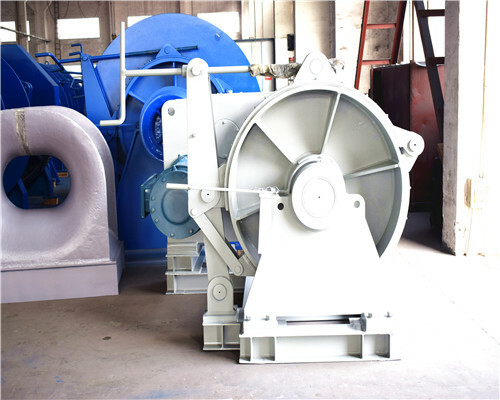 In terms of the anchor windlasses working performance, there are also different kinds of winches driven by different powers. If you have a small boat and you want to use the windlass manually, there is hand power anchor winches for your business. 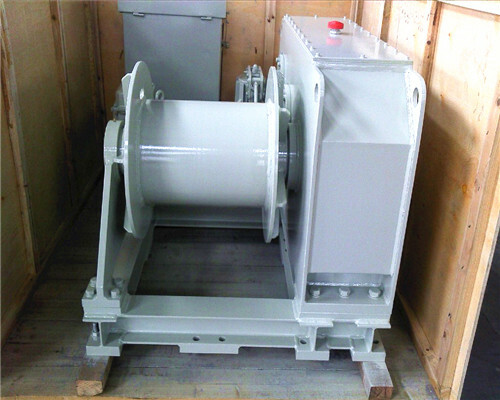 In addition, there are also power winch electric anchor winches and hydraulic power winches for your industrial applications. 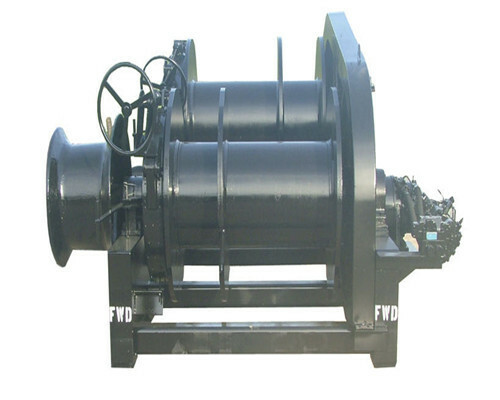 There are also has single drum power anchor winches and double drum power anchor winches meeting your different requirements. 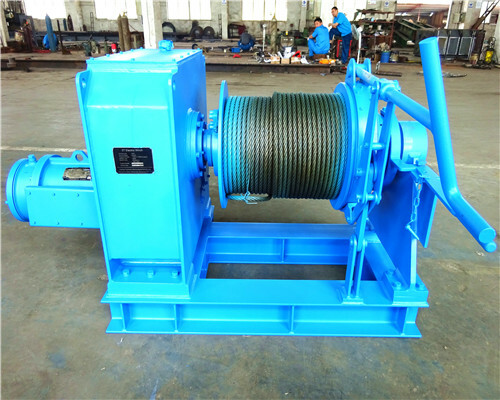 If you want to buy a new winch from Ellsen Winch Manufacturing Factory, the following different types of power anchor winches’ specifications just for your reference. 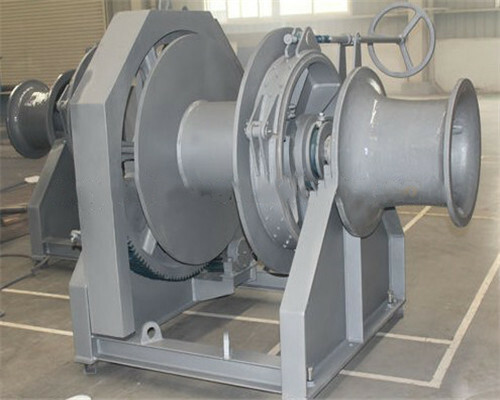 A high-performance power anchor windlass is unseparated from its to-qualified spare parts and components. 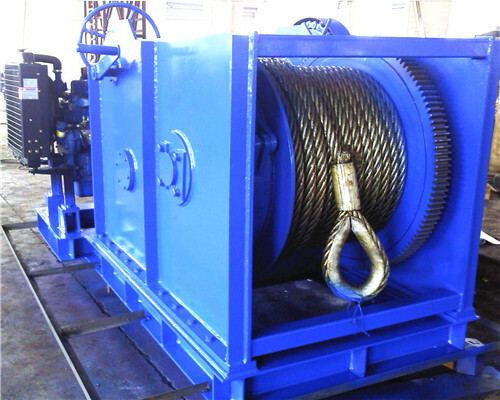 When design and manufacture the anchor power winch, Ellsen chooses best power winch anchor, windlass anchor rope, windlass anchor motor, windlass anchor chain, windlass anchor rode, windlass anchor line and the best windlass anchor roller. And when making materials selections, the factory also provide customers different optional selections. 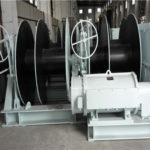 For example, in the windlass anchor rope material selection, there are nylon and steel wiring ropes for your reference. And in the anchor motor selection, you can choose the electric or hydraulic one. Or you can also facilitate your windlass with remote control. 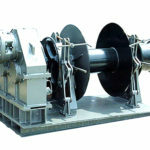 Ellsen power anchor windlass with compact designs and structures for your winch easy installing and uninstalling operations. 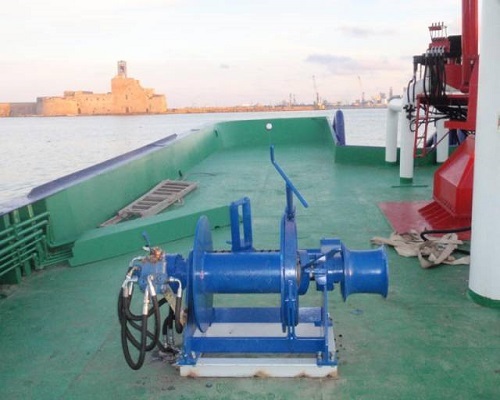 To let you install our windlass anchor system in an easy way, all components of Ellsen power anchor windlasses are uninstallable and easy to move. 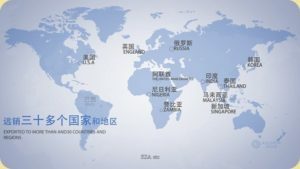 If are not clear how to install it, the company prepare videos and manuals for your installation reference. Online installation services are also available to you when you need. How to use a power windlass anchor? 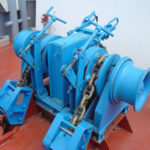 If you or your winch operator is a green hand for the power windlass anchor. You must want to know how to use the power windlass anchor. In EWF (Ellsen Winch Factory), there is a large quantity of windlass anchor operation materials for your reference. 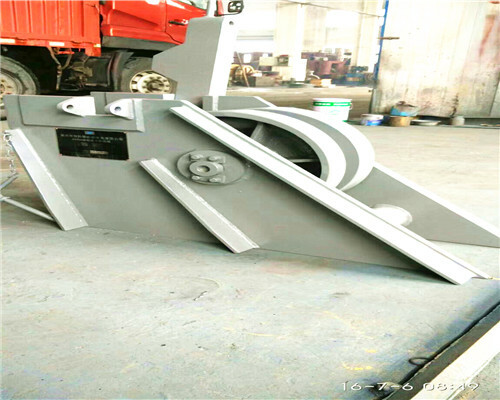 There are anchor usage videos, documents, and manuals as instructions for your application and even there are also onsite winch operation instructions at your convenience. What to do when your windlass anchor not working? What things do we usually do when your windlass anchor not working. 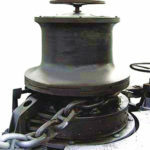 Perhaps, most of you will make a phone call to the windlass anchor reparation store and let them fix your anchor windlass problems. 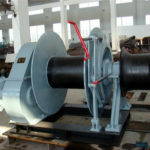 However, there are others things you can do when you choosing Ellsen power anchor windlass. Ellsen power anchor windlasses are free maintenance or easy to maintenance. 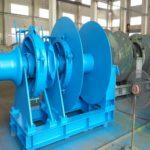 Apart from the top quality of our power winches, there are also professional windlasses experts online can help you out with any problems you met in any process of your using and buying the power anchor windlasses.